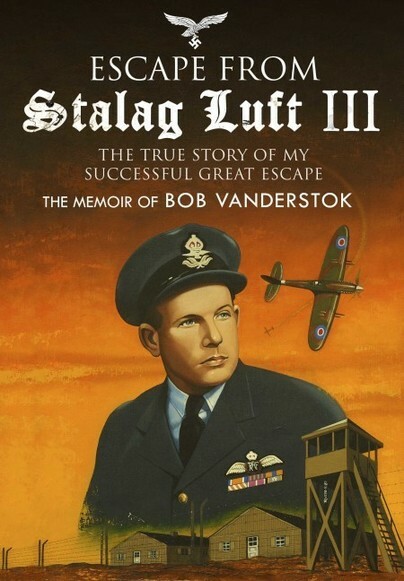 You'll be £15.00 closer to your next £10.00 credit when you purchase Escape from Stalag Luft III. What's this? The pleasure of reading any memoir about the Great Escape of March 24, 1944 - that heroic, improvised, meticulously planned, madcap enterprise - is inevitably dented by the appalling statistics.